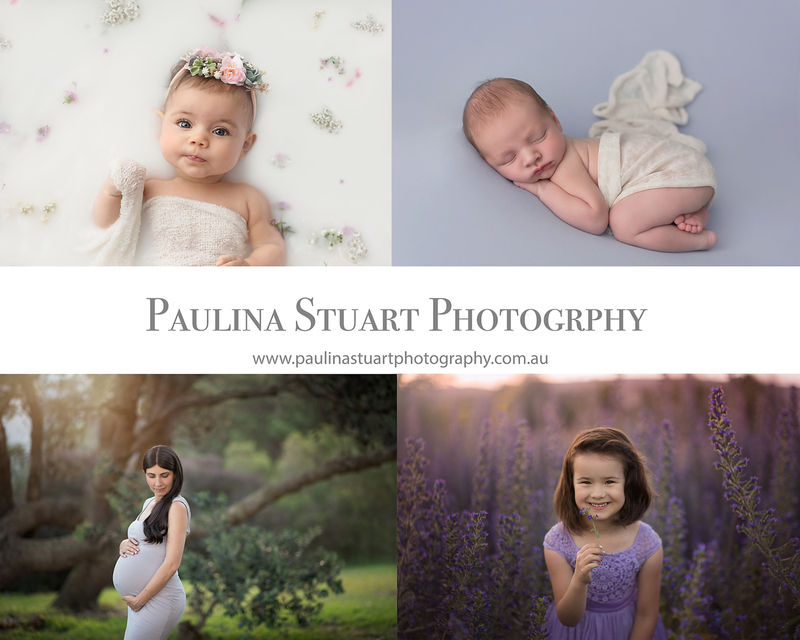 I am a family and newborn photographer based in Ermington NSW, Australia. I am a mum to a little boy Benjamin and it’s thanks to him that my adventure with photography begun. 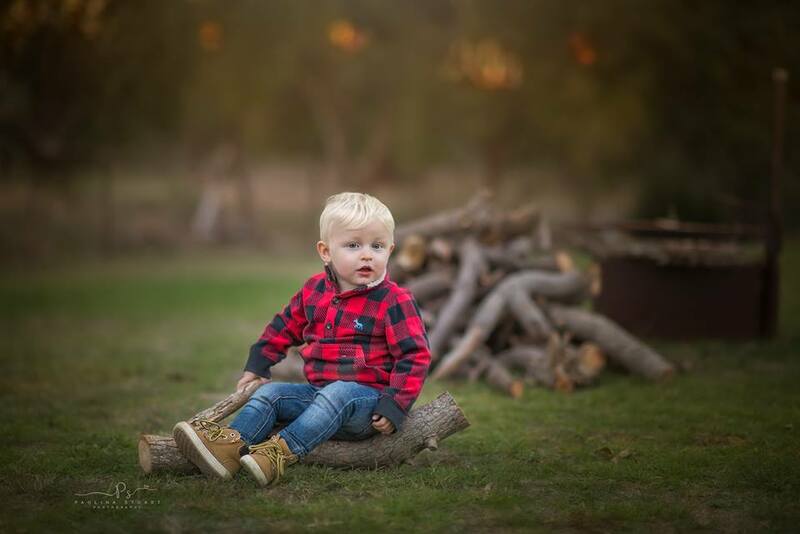 I focus on children and family photography as those short moments when kids are little are so important. I am a natural light photographer and offer outdoor and in studio photography. 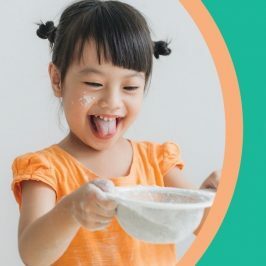 I love lifestyle photography and try to capture every child’s personality. I specialise in family, kids, maternity and newborn sessions. 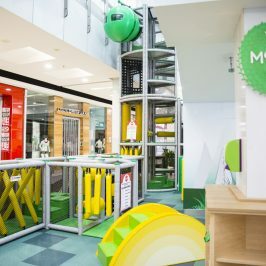 Rhodes Waterside Has a New Kid’s Play Area!